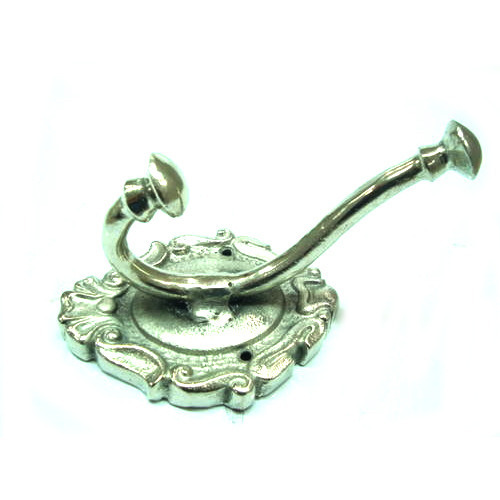 With rich industry experience and knowledge, we are engaged in offering a broad range of Metal Wall Hook. Established in the year 2008 at Moradabad, (Uttar Pradesh, India), we “A.A. Handicrafts” are known as the reputed Manufacturer, Exporter, Wholesaler, Trader and Importer of premium quality Indoor And Outdoor Planter, Flower Vases, Table Clock, etc. Our company is Partnership based company. Our organization is managed by our Mentor, “Qaisar Jamal (Director)”. His rich industry experience helps us to meet the demands of our clients. We Export our products in the countries such as USA, Canada, Denmark and Australia and Importing from Saudi Arabia, etc.